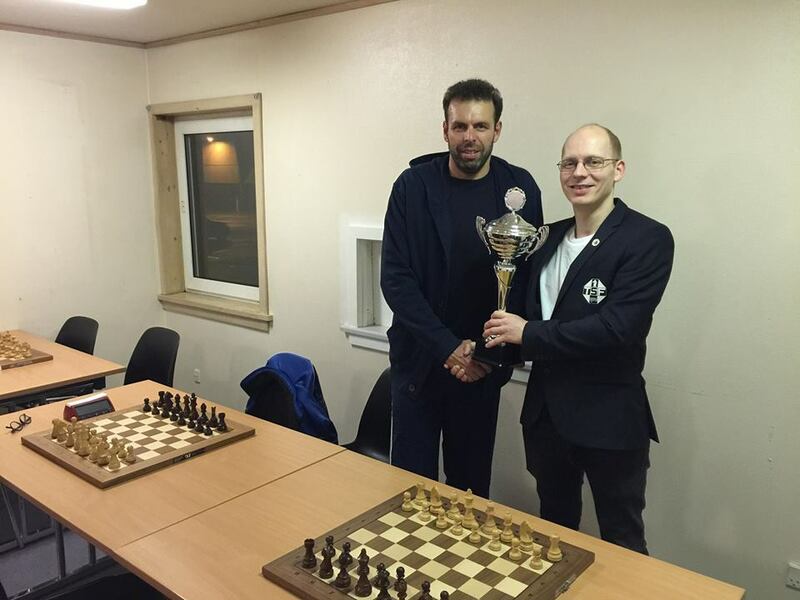 Grandmaster Helgi Dam Ziska (FAI, 2549) became the Winner of the 3rd European Small Nations Individual Chess Championship, which took place from 13th-23rd April, in Klaksvik, Faroe Islands. Ziska Helgi Dam scored an impressive result of 8.5 points and convincingly won the Championship before the last round with perfect 8/8. 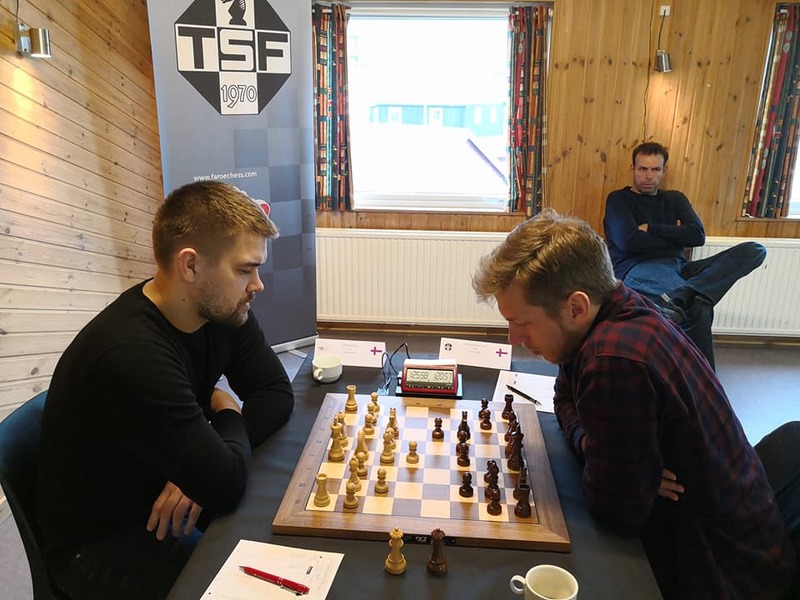 In the last round of the event, Ziska Helgi Dam drew against GM Efimov Igor (MNC, 2407), which was more than enough to take gold. For GM Efimov Igor, draw in the 9th round was enough for taking the silver medal with score of 7 points. Third place went to IM Berend Fred (LUX, 2357) with 6.5 points. The event was played as a Robin-round event in 9 rounds, with participation of 10 players, with time control of the event: 90 minutes for the first 40 moves, followed by 30 minutes for the rest of the game with an increment of 30 seconds per move from move one. The Winner of the European Small Nations Blitz Chess Championship became Paris Klerides (CYP, 2183).